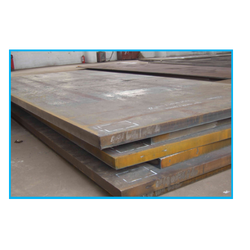 Prominent & Leading Exporter from Mumbai, we offer sailhard plates, industrial structural steel, structural steel plates, sailma 350 and 450hi plates, lloyds steel plates and tiscral plates. Our Steel Plates are manufactured by the leading manufacturers using high grade basic material which provides them properties like resistance from corrosion and high durability. 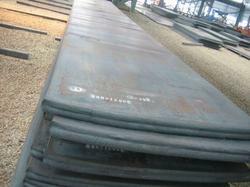 These steel plates are used for various general construction and industrial applications. 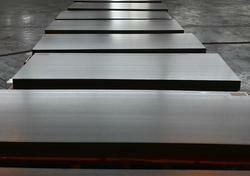 Our plates are strongly built and non-corrosive, conforming to the defined parameters of the industry." 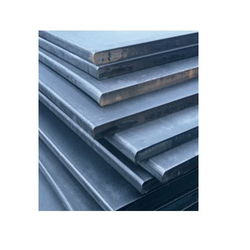 Available Range : Steel Plate- GRADE C45, TISCRAL, Lloyds LAS07 & Sail Hard Steel Plate"
HARDNESS-200 BHN (Avg).SAIL HARD | TISCRAL | 200 bhn steel plate. With thorough industrial knowledge, we are engaged in manufacturing and supplying of a wide range of Industrial Structural Steel. The offered assortment is sourced from reliable vendors, who follow industry set guidelines in the manufacturing process. Before the final dispatch, all the offered products are stringently examined by a team of quality analyzers on various stages. Further our range of this products are available at very reasonable prices. The unalloyed structural steels are the series of the typical high-strength steels, characterized by guaranteed minimum yield strength with additional steel-grade specific guaranteed values such as tensile strength, fracture elongation and notch impact energy. 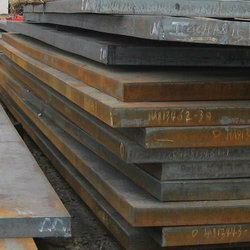 The steels are used for slight drawing stress as well as for shaping and edging." 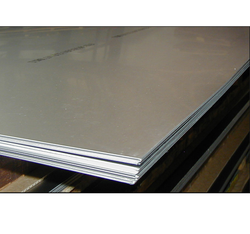 Available Range : Steel Plate- GRADE C45, TISCRAL, Lloyds LAS07 & SailHard Steel Plate"
Looking for Structural Steel Plates ?